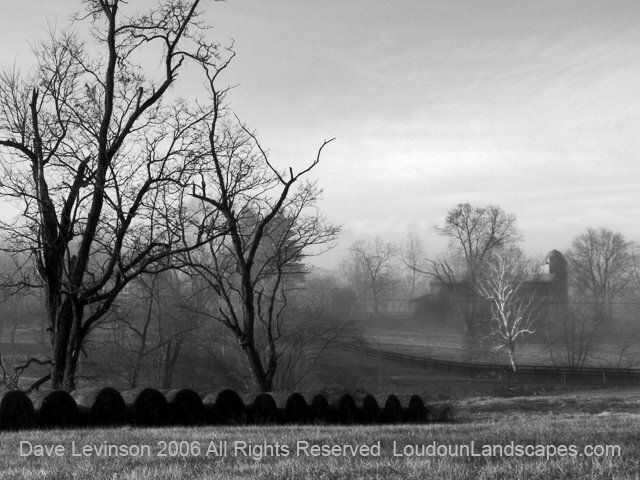 Scenes like this are rapidly disappearing in Loudoun. 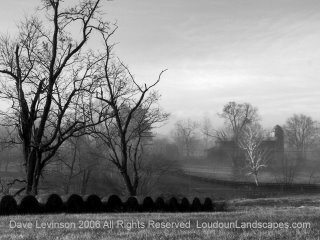 Snickersville Turnpike looks dramtically different than it did just a few years ago, pictured here near Purcellville. This photo was taken about a week ago. Very nice and moody. Nice work!